With the rising costs of energy and concerns about global warming, it is imperative that countries adopt the most efficient energy conservation measures and technologies. Waste heat recovery is a good way to make coal fired boiler running efficiency. CFB boiler is designed for customers, who use the boiler fuel with wide range, different characteristics, but small size. 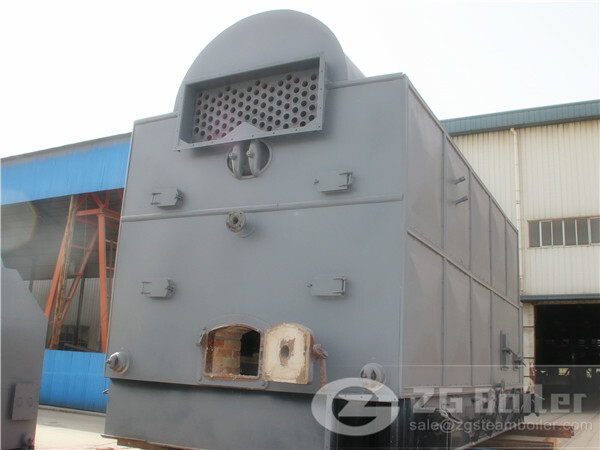 Coal fired boiler is a traditional boiler type during a long time. 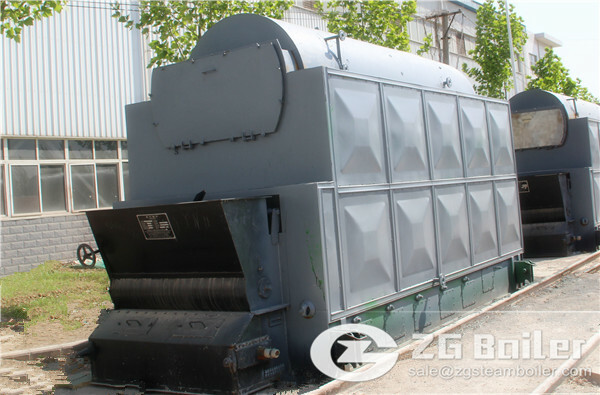 Biomass fired boiler is a new type boiler that use biomass as fuel, like rice husk, olive pits, etc. Rice husk is the most prolific agricultural residue in rice producing countries around the world. It is one of the major by-products from the rice milling process and constitutes about 20% of paddy by weight. 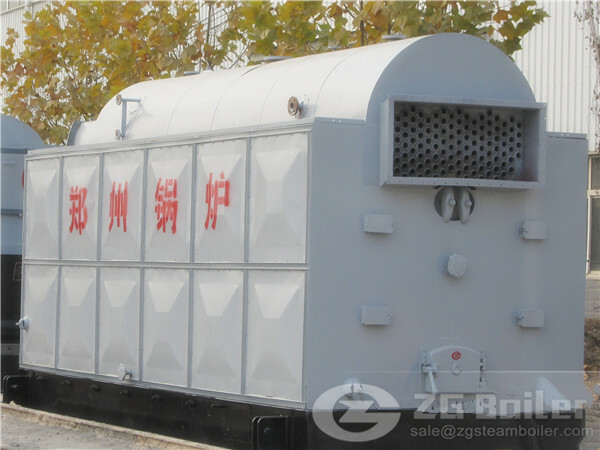 Biomass fired boiler can be divided into different types of boiler according to biomass fuels. 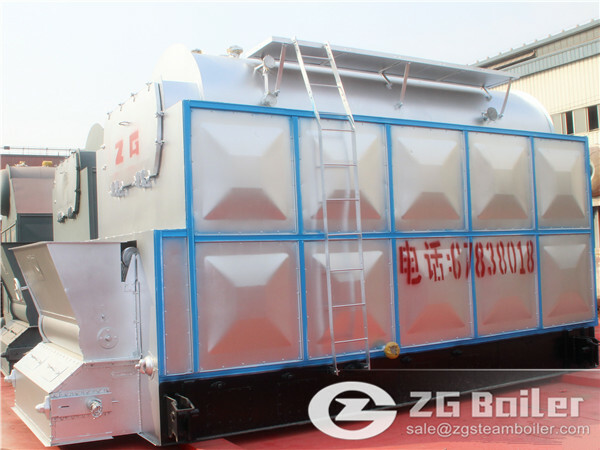 Like biomass straw pellet boiler, wood fired boiler, rice husk boiler, sugar cane fired boiler, etc. 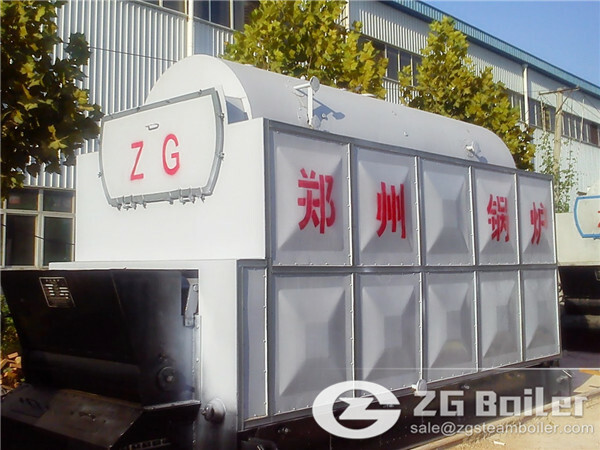 Here, ZG will mainly introduce biomass straw pellet boiler for you. 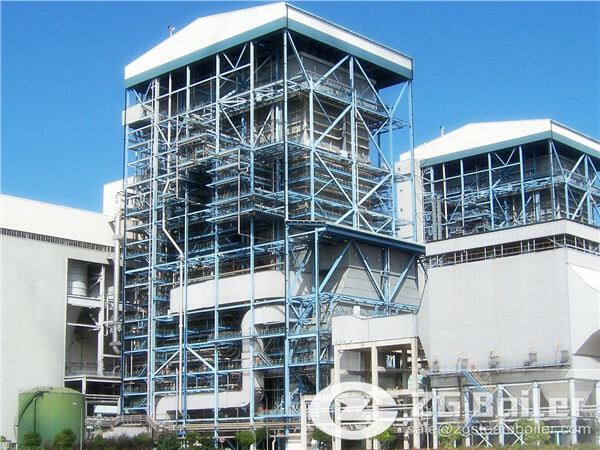 Industrial boilers used in food processing in Africa can be classified into coal fired steam boiler and coal fired hot water boiler, actually the coal fired boilers are used for food processing plant more widely. As is known to us all, Mumbai is rich in biomass resources. 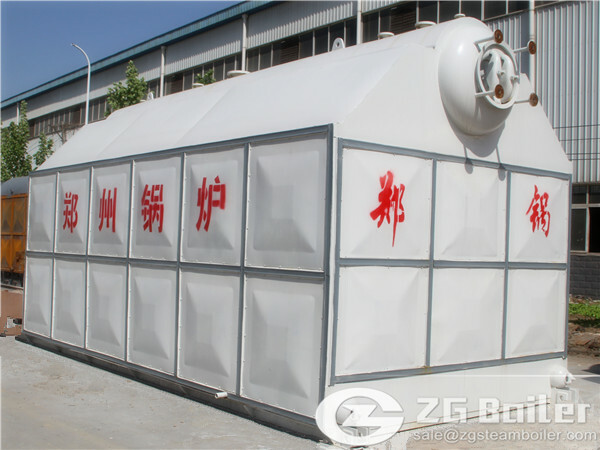 Usually they buy biomass fired horizontal boiler for their industry production.